Hey remember me? I’m the girl who wears the same coat 4 years in a row. 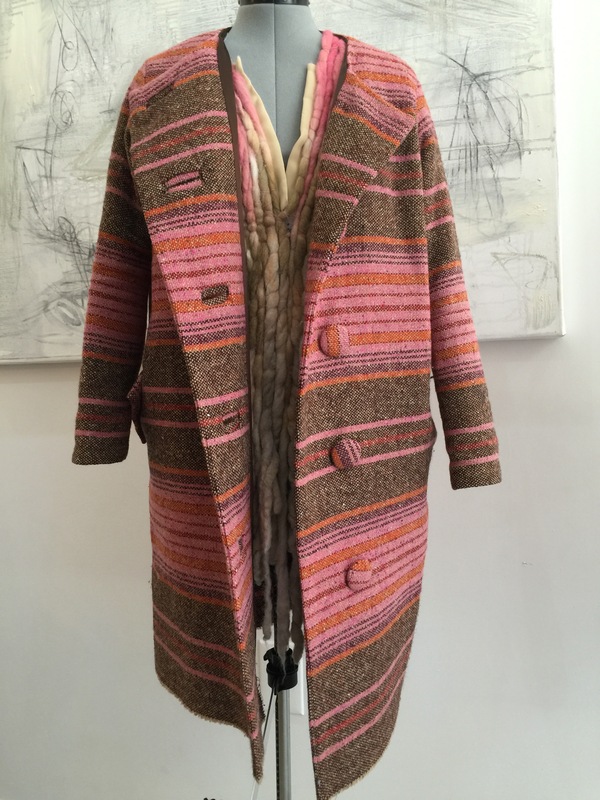 English wool coat, silk charmeuse lining. After being worn 3 consecutive years. Bring on year 4!